For other user X-Ray pictures, Click Here!. X-Ray pictures taken with our Sony DSC-S30 with 715nm filter under only fluorescent lights! 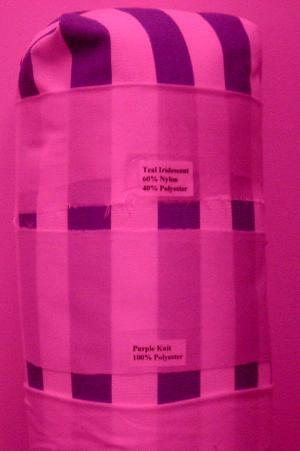 This goes to show you that the 1000nm is not always best, you can take do X-Ray in fluorescent lighting. 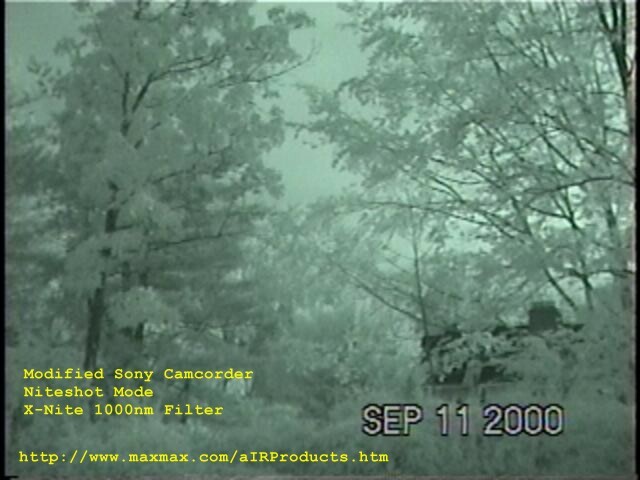 Here are actual pictures taken with our modified Sony TR-517 X-Ray, 0 Lux, Niteshot capable camcorder and a comparison to a unmodified camera. Below are four shots of the same scene taken with a normal Sony camcorder and our modified Sony camcorder. All pictures were taken within minutes of each other shooting the same scene. 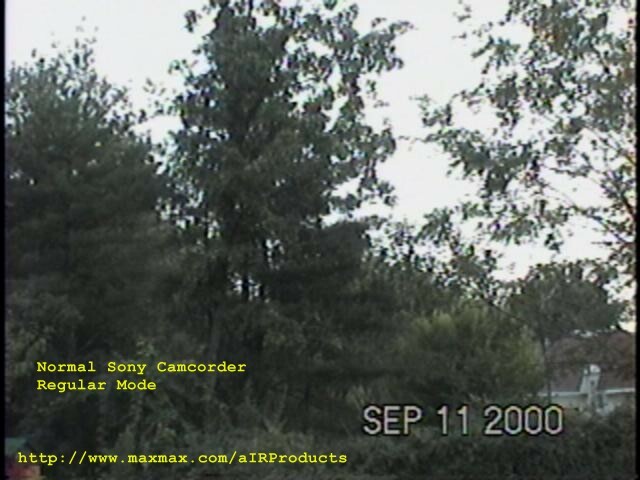 Normal Sony Camcorder Picture Capture. No filter used. 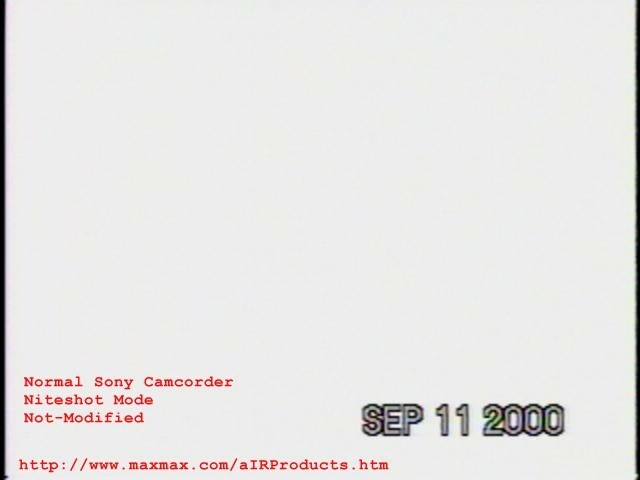 Normal Sony Camcorder in Niteshot mode that has not been modified. 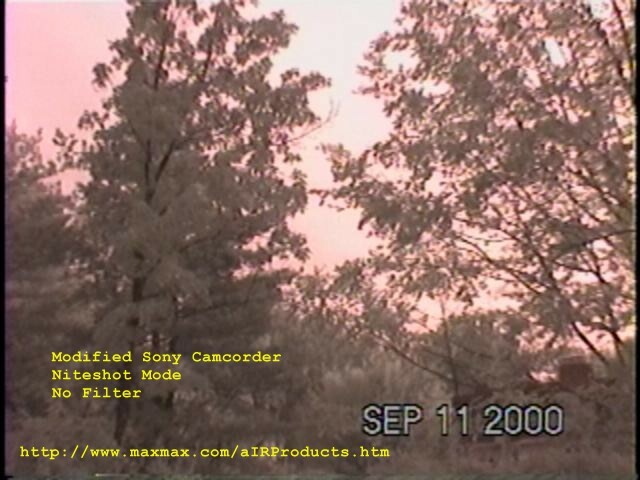 Notice that a normal camcorder takes an overexposed picture when in Niteshot mode under daylight conditions. Our modified Sony Camcorder in Niteshot mode. No filter used. Our modification permits the camera to accurately adjust the shutter and aperture when in Niteshot mode in daylight. 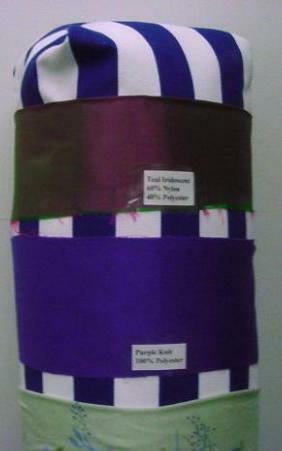 However, to fully exploit this change, you need to also use an IR filter. 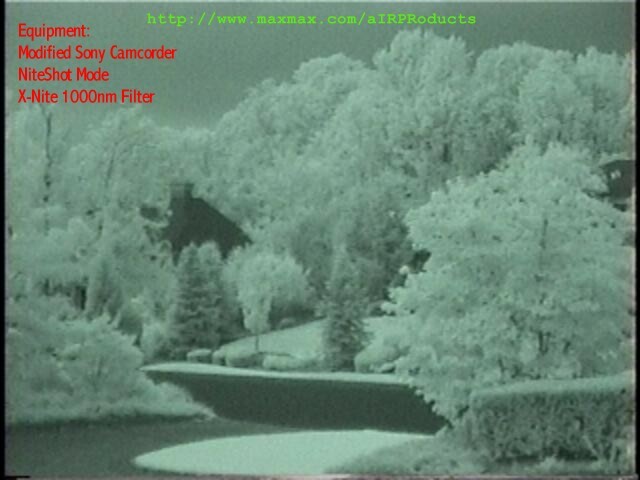 Our modified Sony Camcorder in Niteshot mode with X-Nite 1000nm Filter. Notice how the leaves now appear light, yet the branches are still dark. This is because the plant leaf is IR reflective whilst the branch is not. Also notice how you can see the branches more clearly using the IR filter and can distinguish the house in the lower right hand corner. 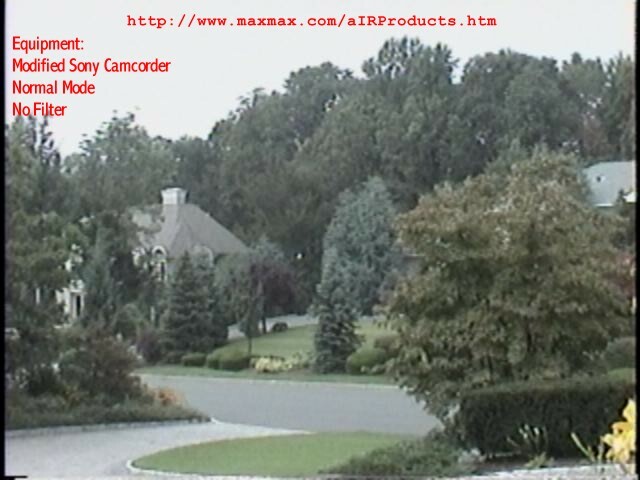 For examples from X-Cam video cameras, Click Here!